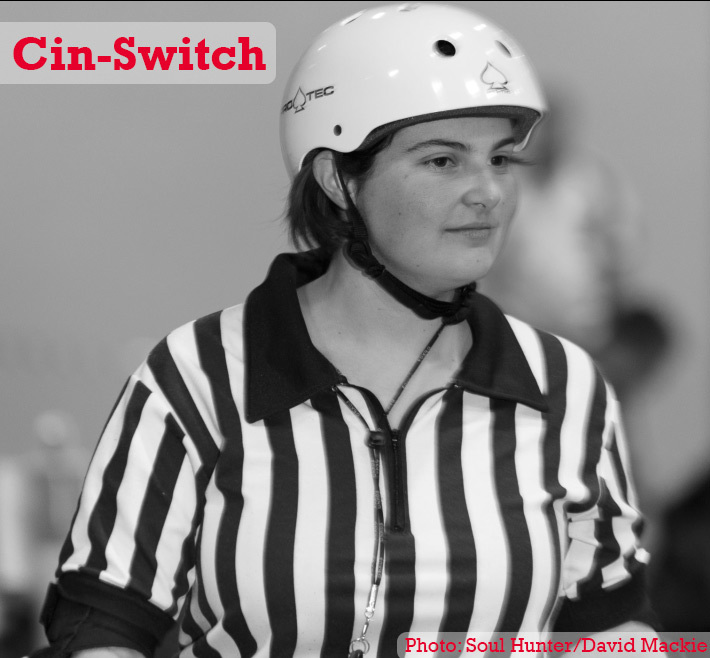 Part of the mighty undefeated Team Zebra, our latest skater spotlight shines on Cin-Switch! It will be 3 years in November. My employer at the time was Aunty Aggro from CRDL, and she got me into it. What was your best “lightbulb” moment? When I was learning to do cross overs. I was just cruising around the track and thinking about something else and all of a sudden I realized that I could feel my kneepad on the back of the other knee, and was super excited because I’d never been able to get my legs to cross over enough before! Just, y’know, whatever I feel like at the time. Not really; I like to listen to whatever the DJ is playing. Would have been one of our League Scrimmages, when we had first become a co-ed league. I was a Jam Ref, trying to keep up with my jammer, and one of the male skaters, AstroBoyd I think, was knocked off the track towards the inside, straight at me! My immediate reaction was to put my hands out, grab him, and I basically just chucked him backwards and kept going. Was kinda hilarious when I thought about it afterwards. Good thing I’m not a player or that would have gotten me in trouble!! I would recommend Nutcase helmets, absolutely. They have more layers of protective goodness in them and so look bulkier on your head, but they’re comfy. 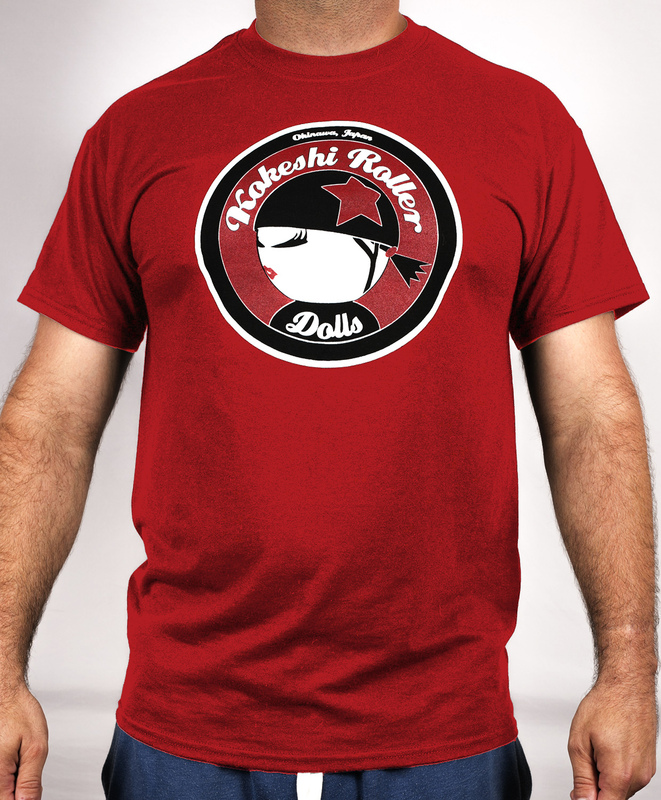 I’d still be wearing one if they made them in the colour I had wanted!! 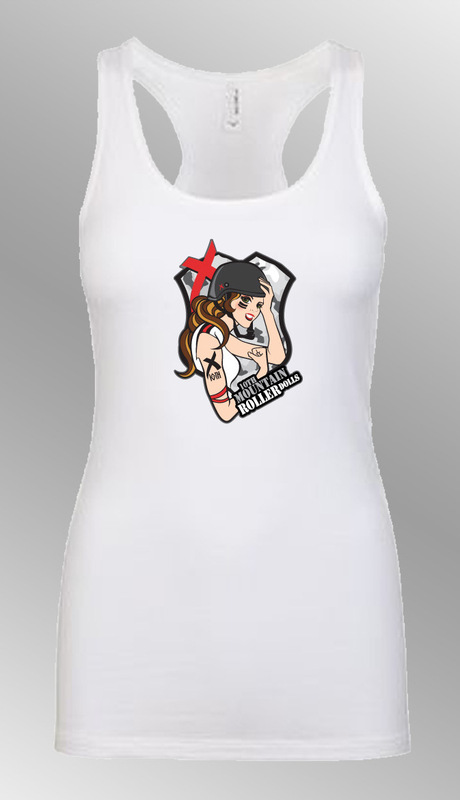 Game Over and Bonedancer, because they’re both really experienced lady refs, that I think Australian Roller Derby needs!